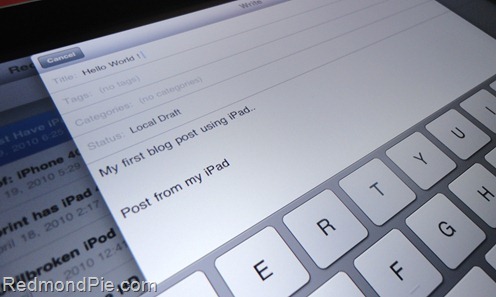 Here’s a complete guide which will let you start blogging from your iPad in no time. Includes all the essential apps needed, everything from A to Z which you need to know. Let’s begin! In one of our previous post, we told you about some of the must-have iPhone apps for bloggers, this time we’ll be going through a list of apps needed which would get you blogging from your iPad in no time. 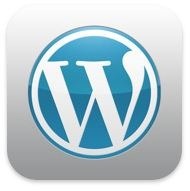 WordPress – The official WordPress App for iPad is even better than ever now! It’s fully optimized to take advantage of iPad’s huge screen. Writing drafts, moderating comments and publishing your posts on-the-go is now a breeze. A must have app for any blogger who uses WordPress platform, and best of all it’s free! 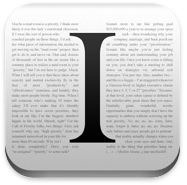 Instapaper Pro – A very handy app which allows you to save any webpage which you can later view offline for your own references. You definitely need this one if you want to save pages for future references for your upcoming post, for a price of $4.99, it’s worth having. 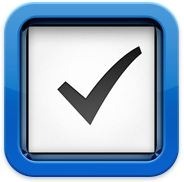 Things for iPad – Probably and no doubt the best Task Manager for the iPhone is now here for the iPad. It is so simple to use and creating tasks is so much more easier than before. Though it has a high price tag of $19.99, but still it’s worth having. It helps you plan out your tasks in a very simplified way, what to do and what has already been done is just a tap away. 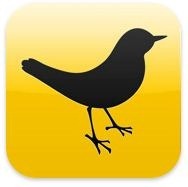 TweetDeck for iPad – One of the best Twitter client for Windows/Mac/iPhone has now arrived on the iPad. You surely need TweetDeck to follow the trends around you and keep track of what’s going on. Blogging without Twitter and TweetDeck is a no go! It’s free for the iPad. 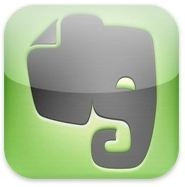 Evernote for iPad – This is a rather fun app to have and it’s also very handy as well, it lets you take down visual and audio notes anywhere and anytime! You can make any type of note, including text, a snapshot of your screen, pictures from your Camera Roll and even your own voice. It’s free for the iPad. SimpleSense – This simple and handy app lets you sign-in to your Google AdSense account and display all your stats from it. 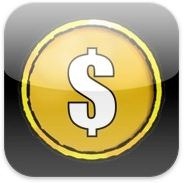 Perfect app to track your revenue being generated. 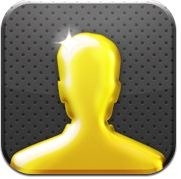 This app is for the iPhone but it works on the iPad as well, and it’s free. 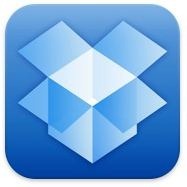 Dropbox – It lets you share all your files across other users and computers online, therefore accessing your files is not a hassle and you don’t have to worry about running out of storage space. 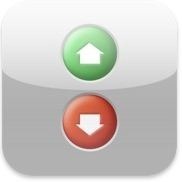 Originally made for the iPhone, but works with the iPad, and it’s free. Pingdom – This app allows you to connect to the Pingdom uptime monitor and let’s you know whenever your website or blog is down! Definitely a must have to keep track of your blog. Made for the iPhone but works on the iPad, and it’s free. Ego for iPad – This app really lets you dive deep into web stats applications, mentions on twitter or your referrers are just a swipe away! And is available for a price $4.99. 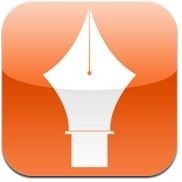 BlogPress – Apart from the WordPress app, this app is really handy and feature rich features and allows you to write your blog posts anywhere and anytime. With it’s simple interface, you can share your photos and news with people in a breeze! For a giveaway price of $2.99, it’s definitely worth having for the iPad, iPhone and iPod touch and it’s a universal app for all the three iDevices. These are all the essentials apps for the iPad which we feel are necessary for Blogging. If we have missed anything or you think we should add more apps to the list, please feel free to tell us in the comments section below. I think this tools can transform the iPad to a really beneficial business devise. Just image the possibility to not only blog micro messages, but rich content texts from everywhere with the power of the mobile web. Astonishing. I'm surprised, and sad, that none of this app has anything related to text formating. Did I miss anything ?